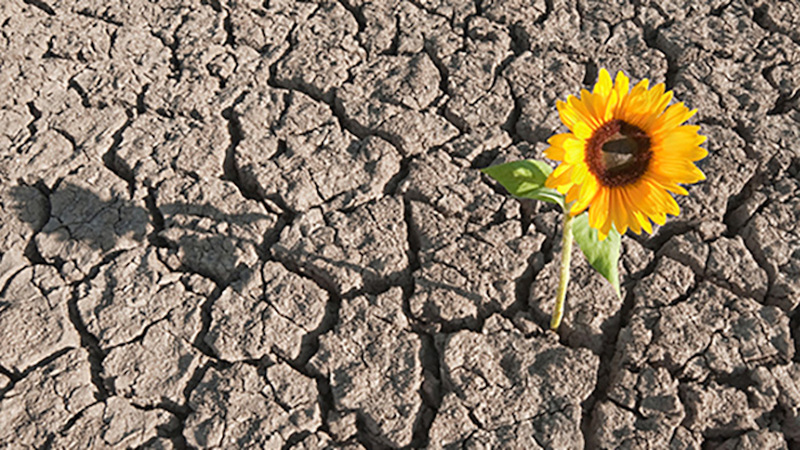 Aim of the Survive and Thrive programme – To support our trainees to develop their personal resilience and the skills to flourish in a continually changing work environment. General Practice is under huge pressure but it is still an amazing, worthwhile job. We need well trained, knowledgeable, resilient GPs for the future. We hope that the Survive and Thrive Programme will help to support our trainees and reinforce how much they matter both as individuals and to the Profession. This website is designed for both educators and trainees.